Quinceaneras are joyous occasions, no doubt, but finding the perfect gift for your daughter, granddaughter, Goddaughter, niece, or friend can be a daunting task. Should you opt for a grown-up present like perfume? Or maybe something fun and youthful? While the birthday girl’s tastes and interests should ultimately inform your gifting decision, Hollywood Banquet Hall has compiled a list of no-miss gifts that say “you’re becoming a woman” without tossing her into the deep end of adulthood. If you’re at a loss, consider these great Quinceanera gifts! Bracelets are one of the most popular accessories in 2015, and this set of colorful bands from Story of the Earth will help the birthday girl look stylish all the time! 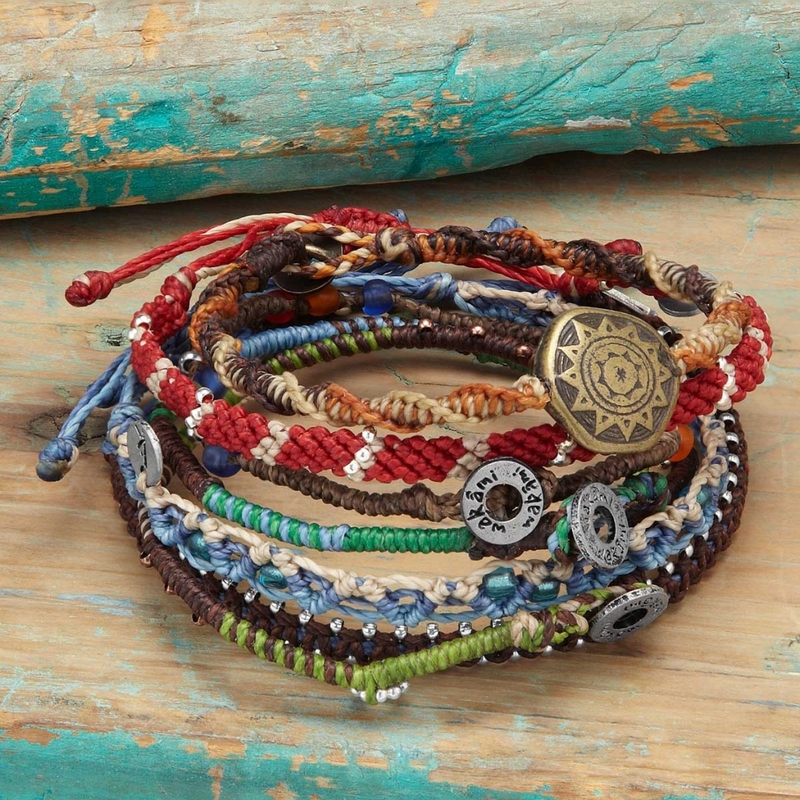 Handmade in Guatemala, each bracelet in the set of seven has its own unique combination of colors, charms, beads and decorative knots. Best of all, each piece can be mixed-and-matched to create the perfect look for every outfit. A wonderful gift for the trendy teenager! $35 from Uncommon Goods. Though most 15-year-old girls probably already wear jewelry, few likely have a safe place to keep their valuable necklaces, earrings, bracelets, and rings. For a truly memorable Quinceanera gift that will last a lifetime, consider buying a hand-made wooden jewelry box from Heartwood Creations ($200-$400). 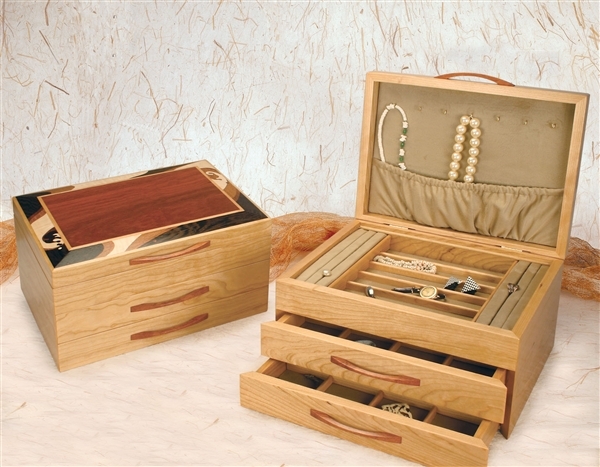 These intricately crafted boxes are each made Rockford, Illinois, and feature gorgeous inlays and precision design that will stand the test of time. The teeny-bopper inside your daughter, niece, or granddaughter will scream when you present her with impossible-to-get concert tickets to her favorite group or artist. Not sure what type of music the birthday girl likes? Ask! If she doesn’t particularly like music, consider grabbing tickets (or even a season pass!) to a popular theme park like Disneyland, Six Flags, or Universal Studios! Stubhub.com is a great place to find cheap tickets for everything from sold-out concerts to sporting events to cool exhibitions like Comic Con! Because the Quinceanera is, at heart, a religious celebration–Quinceaneras usually include Mass and an act of dedication to one’s faith–the cross necklace is the perfect gift to remind your little girl about the most important things in life. 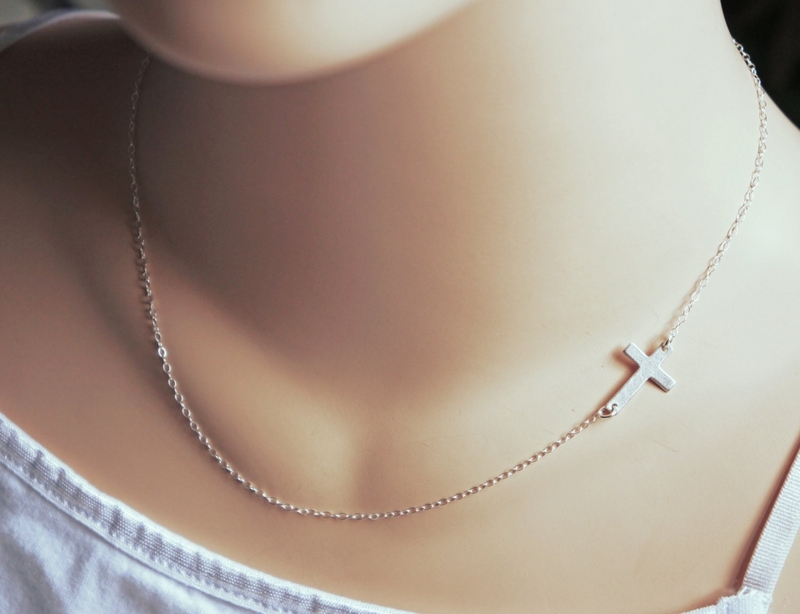 For a more fashionable take on the traditional model, consider gifting this unique sideways cross necklace. Crafted from durable stainless steel and polished to a brilliant shine, this is one accessory that the birthday girl is guaranteed to love! $29.00 from Zales. For more great Quinceanera ideas or for information on booking your Hollywood Banquet Hall Quinceanera, contact our beautiful Los Angeles event venue today!